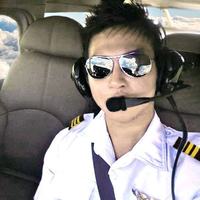 I'm a licensed and certified Private Pilot both in the United States and Philippines, with a Private Pilot Certificate issued by the Federal Aviation Administration (USA) and Civil Aviation Authority of the Philippines (CAAP). 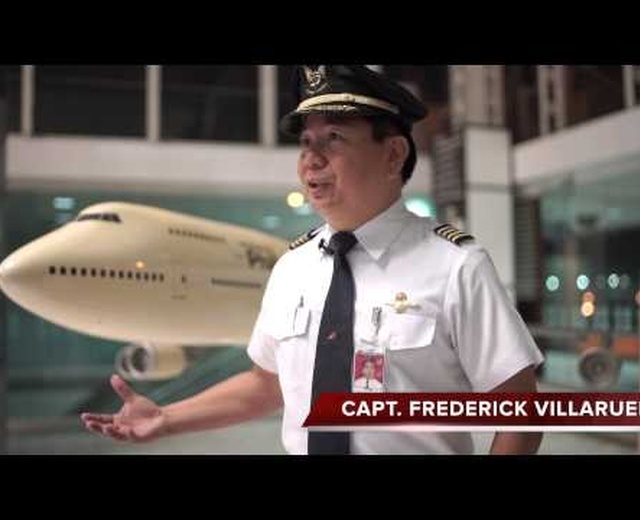 With extensive experience flying private general aviation aircraft's and sUAV/Drones. I am very passionate with anything related to Aviation and photography.